Canada will spend $3 million to help stamp out female genital mutilation in the west African country of Benin, but the Conservatives say the Liberal government must do more to combat the "heinous" practice here at home. 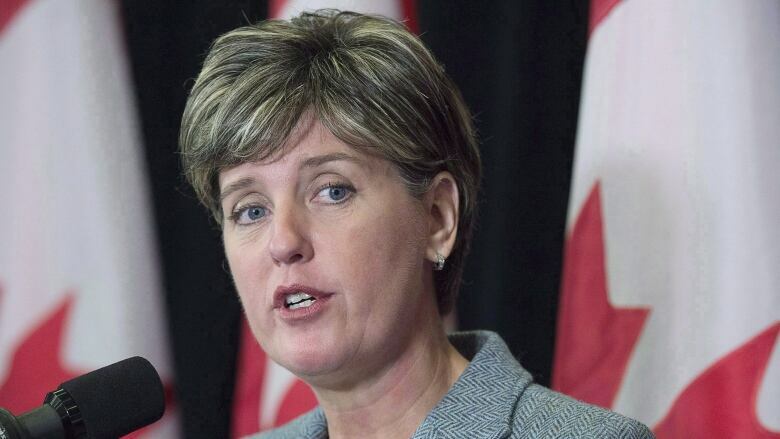 International Development Minister Marie-Claude Bibeau will announce funding for the project Tuesday, which is the International Day for Zero Tolerance on female genital mutilation, FGM. The money will go to CUSO International, an NGO, which will use the funds over four years to reduce FGM in the rural regions of Alibori and Borgou — where the practice remains prevalent even though it was outlawed in 2003. "It's really a matter of belief and cultural norm, so we have to have this conversation with mothers, grandmothers, religious and traditional leaders, to end this practice," Bibeau told CBC News in an interview from Benin. The project is expected to help 57,000 young girls, as well as female survivors of sexual violence, leaders from civil society, and health and education professionals. Canada is also engaging with other countries, UN organizations and non-government groups to advocate and take action to eliminate the practice. According to the World Health Organization, more than 200 million girls and women alive today have been subjected to FGM in 30 countries in Africa, the Middle East and Asia, where the practice is concentrated. FGM can lead to several medical problems, disease and even death. Canada's funding is part of the Liberal government's $650 million feminist international assistance policy. It will be used to conduct research into the extent of the practice and why it persists. It will also be used to develop educational workshops and supports for health and educational professionals working on intervention strategies. This is the first Liberal project to directly target FGM using money from the $650 million funding envelope. Other similar projects are expected to follow. FGM has been in Canada's criminal code since 1997, making it illegal to perform the procedure, or to send a child out of the country to have it done. Justice Canada is not aware of any criminal prosecutions or convictions in Canada since then, even though the Toronto Star reported that officials believe thousands of girls are at risk domestically and that some have been taken abroad for the procedure to be performed in what is called "vacation cutting." Bibeau said the government has little data to understand the scope of the problem in Canada. "It's very hard for us to know when it's going on," she said. "It's often being done when they go on holiday in the countries where they are from, and it's not being denounced by the community." The FGM issue has been politically charged in Canada, with the Conservatives suggesting the an updated citizenship guide, which is now being developed, would drop a reference condemning the practice. 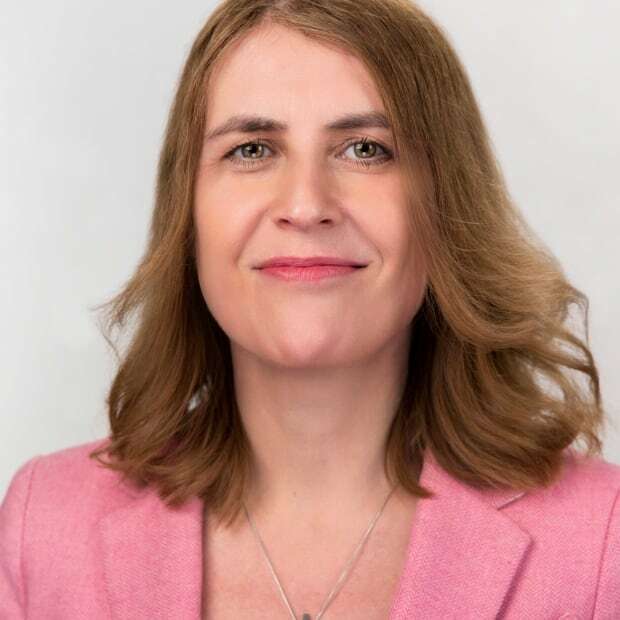 Conservative immigration critic Michelle Rempel has repeatedly pressed Immigration Minister Ahmed Hussen on the topic, sponsoring an e-petition in the House of Commons calling on the government to ensure the new guide condemns the practice. Petition E-1310, which closed Feb. 3, gathered more than 25,000 signatures. Rempel will table that petition today, and called on the government to do more to combat FGM at home and abroad during a news conference on Parliament Hill. She said experts have found that Canada lags behind other developed nations in understanding the issue and working to prevent it. The practice is likely widespread domestically, yet remains shrouded in silence, secrecy and taboo, she said. "It's something that's so inherent to gender rights," Rempel said. "Women's bodies and sexual agency have long been used to promote gender inequality, and worse. This is something so vile and so heinous that I really feel the government needs to act and to act quickly, not to turn a blind eye to this in Canada." Rempel called on the government to create a comprehensive strategy to combat FGM in Canada which includes measures to prevent practitioners of FGM from entering Canada, and to stop Canadian girls from being taken abroad to have the procedure performed on them in other countries. Canadian border officials and community leaders must be enlisted to keep watch, issue warnings and dispel myths that it is a positive practice. Survivors must be encouraged to report without fear of reprisal or stigma, Rempel said. Last month, Hussen provided CBC News with a statement calling the practice "abhorrent" and confirming it would be referenced in the new citizenship guide. RCMP spokesman Sgt. Harold Pfleiderer has also told CBC the national police force is in the process of developing an internal policy on "honour-based violence, underage and forced marriages and female genital mutilation/cutting" to assist RCMP employees on cases involving these issues. While banned in many countries, FGM remains widespread as a culturally entrenched way to "purify" young girls and prepare them for marriage. It is a way to control a woman's sexuality. It is thought to ensure virginity before marriage and fidelity afterward, and to increase male sexual pleasure. It is a girl's initiation into womanhood and part of a community's cultural heritage. Female genitalia can be considered by some communities to be dirty and ugly and are therefore removed to promote hygiene and esthetic appeal. Although FGM is not endorsed by either Islam or Christianity, supposed religious doctrine is often used to justify the practice.